Susan and I are mourning the passing Sunday afternoon of our vivacious friend and dedicated human rights advocate Dorothy Cotton. 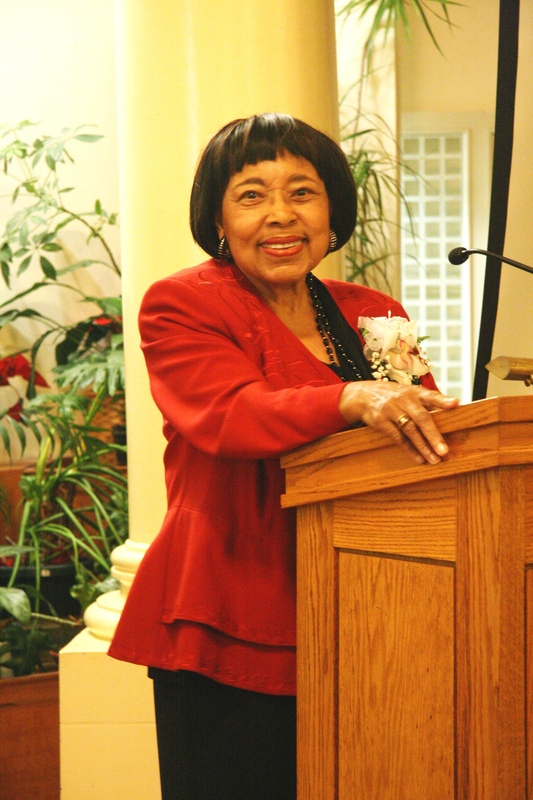 During most of the 1960s, Dorothy was the highest ranking woman in the Southern Christian Leadership Conference (SCLC), directing the group’s Citizenship Education Program (CEP) at the peak of the Southern civil rights struggle. Her position placed her in Martin Luther King, Jr.’s inner circle of executive staff, and she was part of entourage who traveled to Oslo, Norway, in December 1964, to celebrate King’s acceptance of the Nobel Peace Prize.